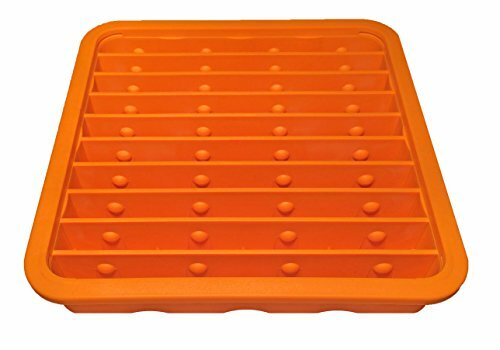 The Sew Stack Bobbin Tray holds 40 type A, M, or class 15 bobbins. This tray fits with all Noble Notions Sew Stack items. View More In Sewing Notions & Supplies. If you have any questions about this product by Noble Notions, contact us by completing and submitting the form below. If you are looking for a specif part number, please include it with your message. 370 sets KAM Plastic Resin Snaps No-Sew Button Fasterner Size 20 T5 For Diapers/ Bibs/ Crafts Baby Cloth Bib Diapers 37 Colors Replacement.